Los Angeles, October 27, 2016 – CBRE Group, Inc. announced it has formed a strategic alliance in the Philippines with Leechiu Property Consultants to provide leasing, capital markets and consulting services. Leechiu, based in Makati City, Metro Manila, is one of the leading real estate services firms in the Philippines, with deep experience and strong relationships throughout the country. 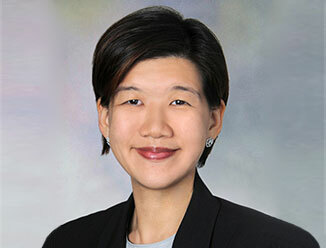 Leechiu operates in all key Philippine markets and has arranged more than 2 million sq. m. (21.5 million sq. ft.) of office leasing transactions and more than P100 billion (US$2.1 billion) of investment sales transactions. Leechiu is led by David Leechiu, chief executive officer, who is regarded as one of the top real estate consultants in the Philippines. CBRE also continues to operate a strong, wholly-owned business in the Philippines which provides facilities and project management services for its occupier clients in that country.